A Merry Friggin' Christmas is a dark comedy that stars Robin Williams and Joel McHale. 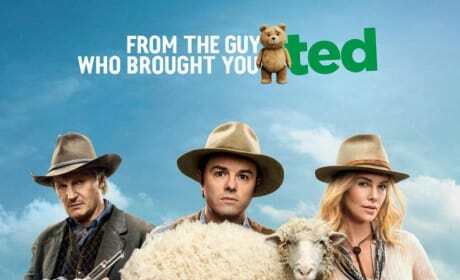 It would be one of Williams final roles. 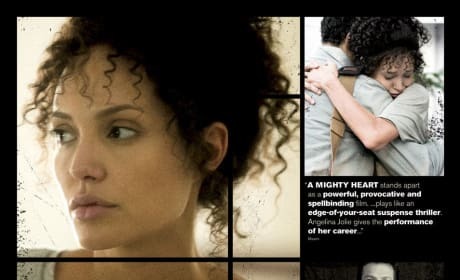 A MIghty Heart stars Angelina Jolie as Mariane Pearl and chronicles her ordeal as her husband is kidnapped and killed in Pakistan. A Most Violent Year stars Oscar Isaac and Jessica Chastain. While a couple was trying to build an empire, the most violent year in history was gripping their home, New York City. 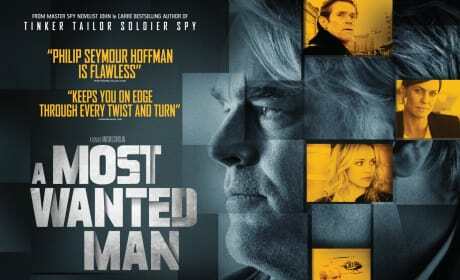 A Most Wanted Man is a spy thriller, based on the book by John Le Carre. 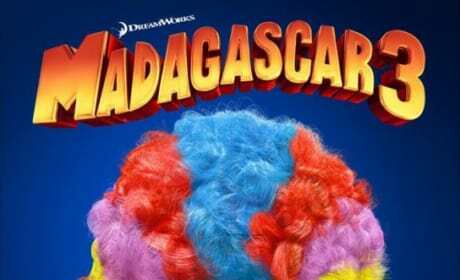 It stars Philip Seymour Hoffman and Willem Dafoe. 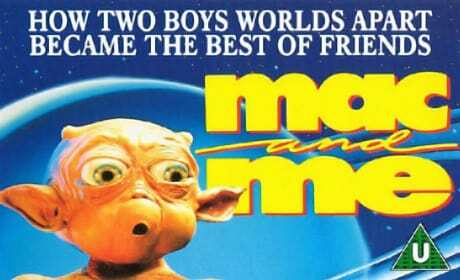 Mac and Me is the story of a boy and his alien friend. 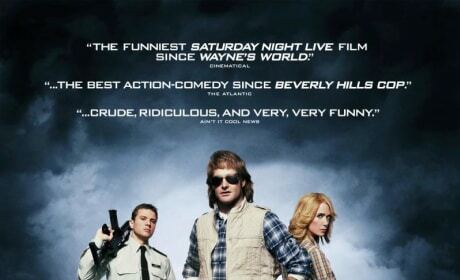 It was in no way as good as ET! 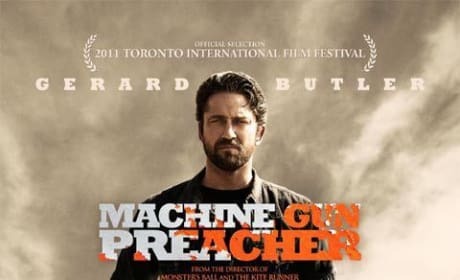 This exploitation sequel follows the ex-federale Machete as he is recruited by the U.S. government to battle a Mexican drug cartel. 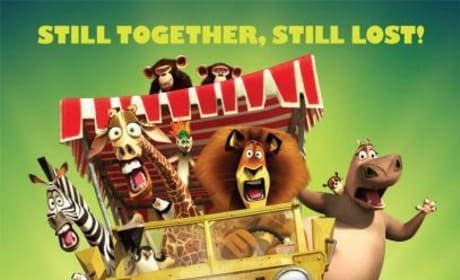 In the 3rd Madagascar, Alex, Marty, Gloria and Melman travel through Europe to try to get back home to New York City!